Each of these e-books contain the crucial and significant revelations necessary to complete the course of study. Consequently, all 7 ebooks much be purchased prior to entering the academy. 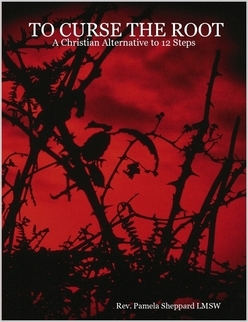 In 2007, the author received a revelation that compared the church to a condemned building. Pam was asked, “would you put up curtains at the windows of a condemned building?” With that revelation came the understanding that the organized church was judged 3 decades ago. Not believing this word, Pam set out to disprove it by doing a study of church history. She also reviewed various occult, new age websites of mediums or channels who have been communicating with beings who first identified themselves as UFO’s and then ultimately called themselves “ascended masters”. The Fake Jesus is a record of what Pam discovered once she tried the spirits to see if they be of God. This book will open your eyes to the truth as to “who the fallen angels are, who sent them, what is their agenda, and how to recognize if your church is under their influence. The hour is late. 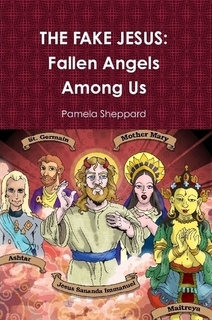 This book has traced that fallen angels have been among us since about 1830. Don’t YOU be deceived by a fallen angel.